Superstar Shahrukh Khan took to micro blogging website and the shared pictures of him with his youngest son AbRam. 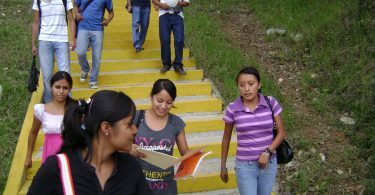 Both of them are in some place which is covered with snow and skiing their way through it. 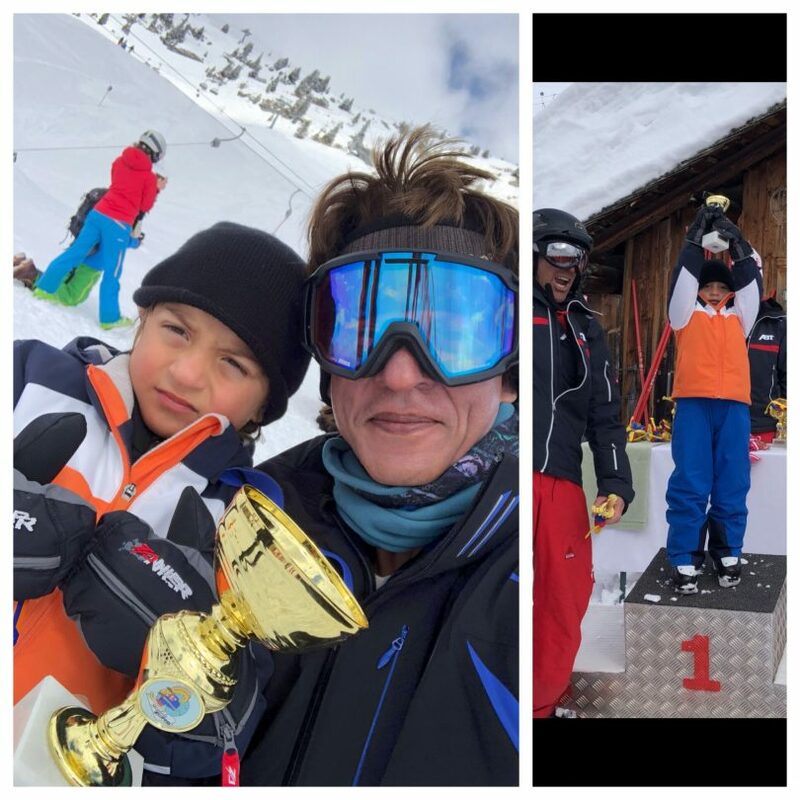 Khan called AbRam the new speed skiing champion of the world out of affection and perhaps it runs in the family about wanting to be the best at things. He shared a collage of two pictures in which they are holding some sort of a cup that one would only win in a competition. Perhaps they participated in a skiing race and AbRam emerged as a winner above everyone making his little known daddy very proud. Due to hectic work schedules of the biggest movie star in the world, one assumes that Khan must not get as much time to spend with his youngest as he might want to hence eh could be seen making the best of each moment when they managed to go on a holiday together. No other family member of his was in the picture at least when they were celebrating the win of little champ out in the snow. Khan already had two grown children by the name of Aryan and Suhana when AbRam was born and perhaps he is just too young as of yet to understand the kind of life he is born in to. Paparazzi these days has become a reason for terror amongst celebrities as their young out going children are blocked by the camera of their way to wherever. Actors have digressed appeals to the members of media regarding not photographing these children who ar enot even in the entertainment field and were just born in it. Taimur Khan, son of Saif Khan and Kareena is photographed relentlessly each day like a world dear who means business.